Fresh Shellfish is available to purchase on our website today. 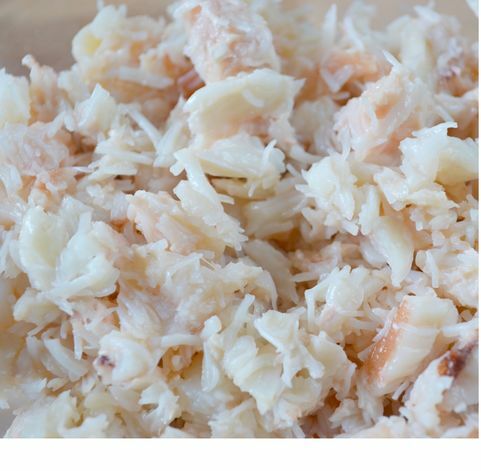 This includes a variety of crab meat including Brown Crab Meat, Devon White Crab Meat and Tarbert White Crab Meat. 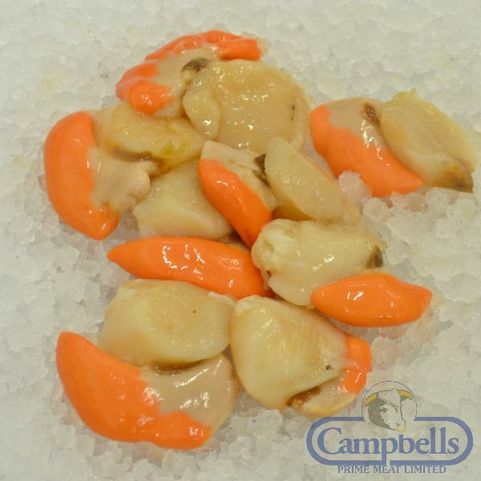 We also have a variety of online scallops including King Scallop Meat. We also stock Crayfish in Brine, Brown Shrimp and Prawns in Brine. 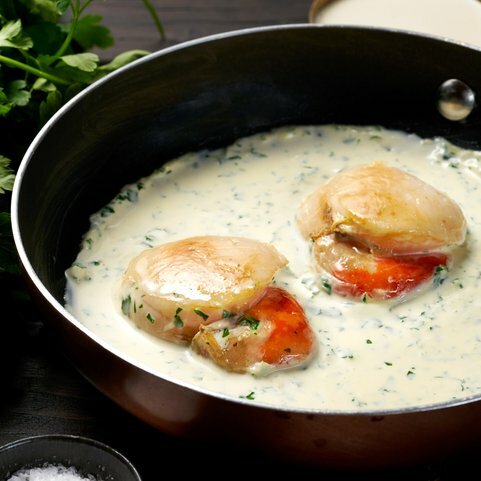 The very best thing about our online fishmonger service is the chance for you to order fresh Scottish shellfish and have it delivered freshly to your door. Try it out today and place an order online. We stand by our ability to provide you with the very best fish and meat products, from the sea or farm delivered directly to your doorstep. We provide fresh Scottish shellfish sourced from local waters, as well as premium produce from further a sea. Buy the finest produce from Scotland's land and sea with free next day deliveries on orders over £50 at Campbells online fishmonger and butcher.